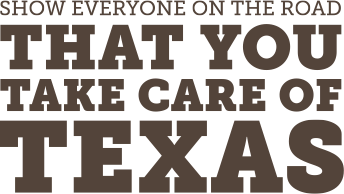 Join Kevin Fowler and Pledge to Do Your Part! Kevin Fowler is an Amarillo, Texas, native known for his Texas authenticity and energetic on-stage presence. While Fowler consistently owns and sells out shows across his home state he’ll be quick to point out that his fan base is growing rapidly on the West Coast and the Midwest, all the way up to Chicago. Boasting 374,000 plus Facebook likes and 40,000 plus Twitter followers, Fowler has a higher percentage of fan engagement than nearly any country artist in the business. In preparation of the upcoming release of his eighth studio album, he’s been touring non-stop and is ready to take on his 2016 national fall/winter tour.